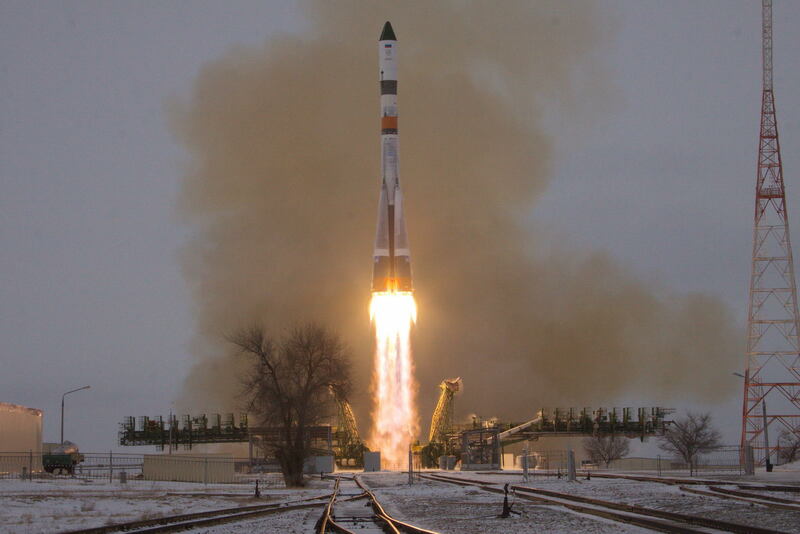 Progress MS, the first in the improved line of MS spacecraft, launched on December 21, 2015 and arrived at ISS two days later, demonstrating the various MS upgrades during the flight to Station to prepare for the introduction of the same modernized systems on the crewed Soyuz spacecraft. 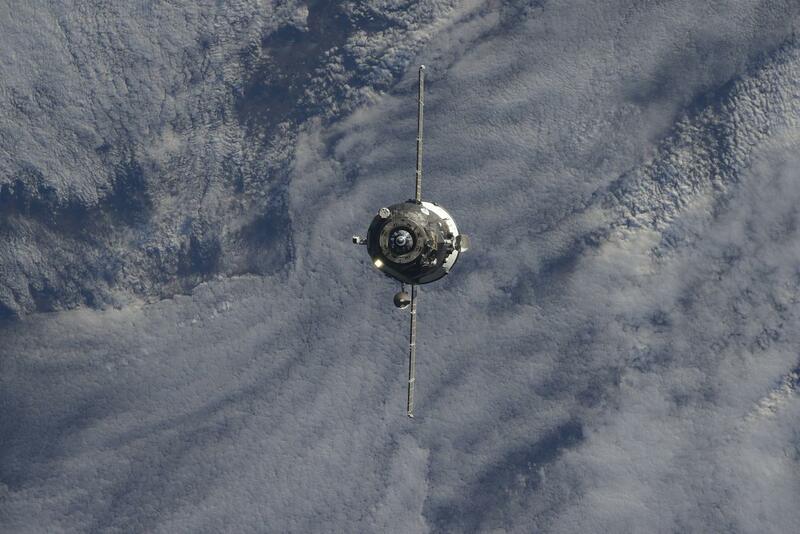 Arriving just in time for the holidays, Progress MS delivered 2,400 Kilograms of food, fuel and supplies to the six ISS crew members. Friday’s undocking – re-docking test is part of the flight test program for the Progress MS inaugural mission, aiming to verify the functionality of the TORU Telerobotically Operated Rendezvous System. As part of the transition to the MS spacecraft, the TORU system on the ISS side required upgrading which needs to be tested in an operational environment. 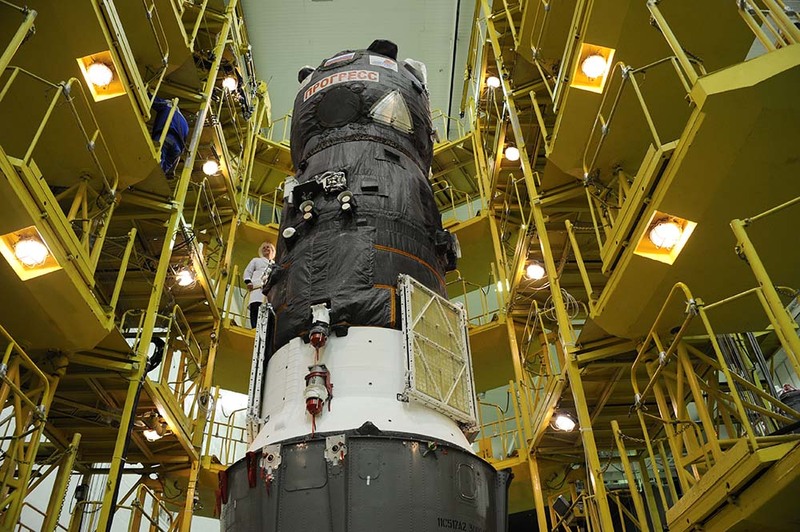 The test will verify the new TORU software on the Progress as well as a signal converter within the manual docking system for future use on Progress and Soyuz missions as a backup to the automated KURS rendezvous system. 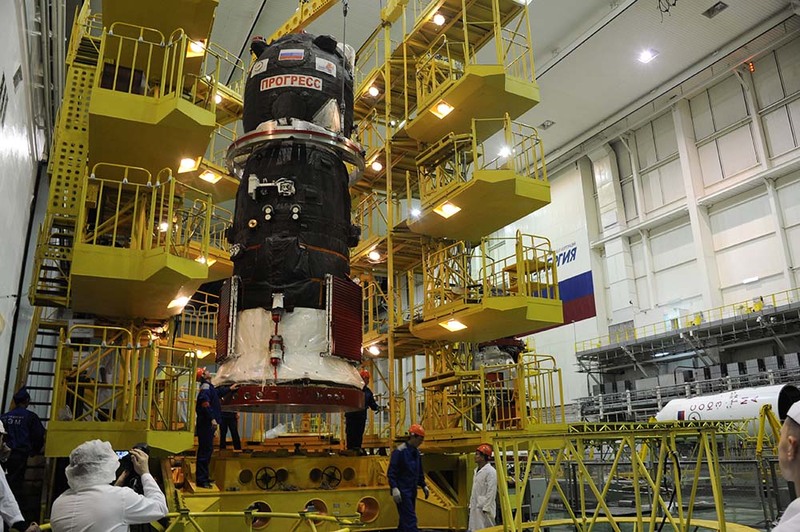 Completing the test with a Progress that is nearing the end of its mission eliminates the risk of losing valuable cargo should something go wrong during the test and providing the option of simply having Progress depart the vicinity of ISS in case of an off-nominal situation. Progress MS will undock from Pirs at 5:36 UTC under automatic control, pushed away by loaded springs within the docking mechanism. The spacecraft will then back out to a distance of 200 meters at which point Cosmonauts Alexey Ovchinin and Oleg Skripochka will switch the spacecraft to TORU mode for the manual approach. 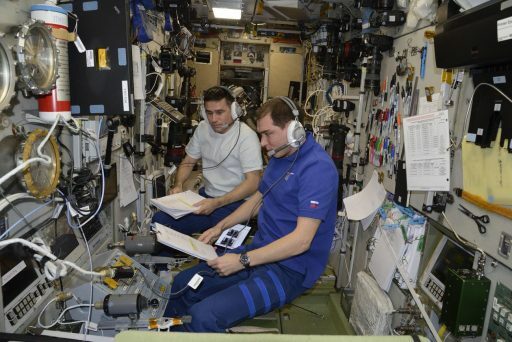 The two Cosmonauts will be stationed in the Zvezda module, one will monitor the approach and manually measure the distance of the spacecraft using a calibrated camera view while the other controls the spacecraft via inputs on the translational and rotational hand controllers – keeping the docking target centered in the crosshairs and reducing the spacecraft’s speed for contact. Re-docking of the spacecraft is expected at 6:10 UTC, but the exact timing will depend on how the manual approach goes. After docking, a hard-mate will be established by closing hooks between Progress and Pirs, but no leak check will be made and the hatch of the MS spacecraft will remain closed for the remainder of its brief stay at ISS. 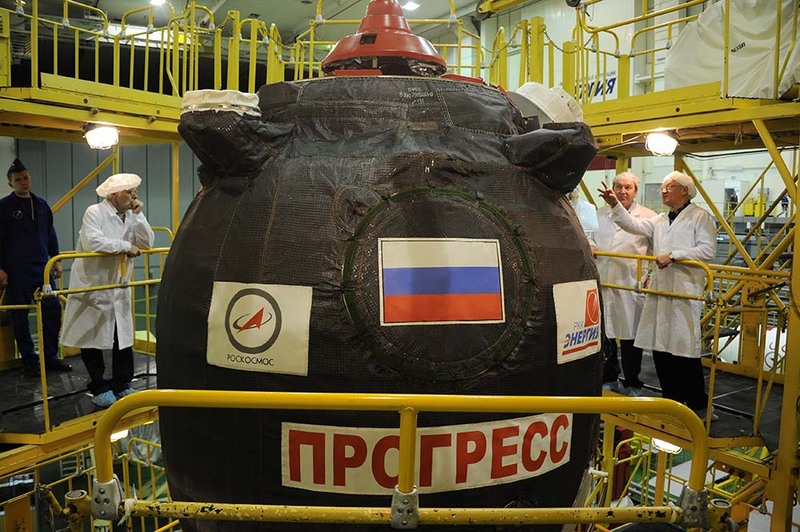 Over the course of its docked mission on ISS, Progress MS was unloaded and transfers of water and propellant to ISS took place before the spacecraft was loaded with trash and liquid waste. 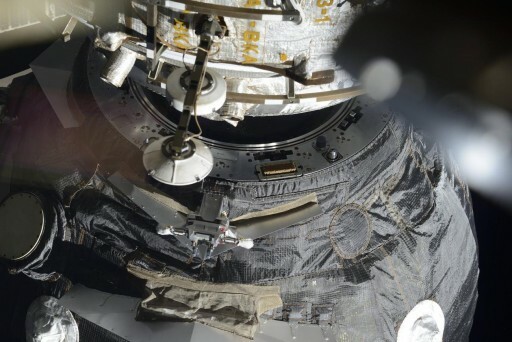 A minor fluid leak was observed in May on one of the two Rodnik tanks of the spacecraft that had been filled with urine for disposal. 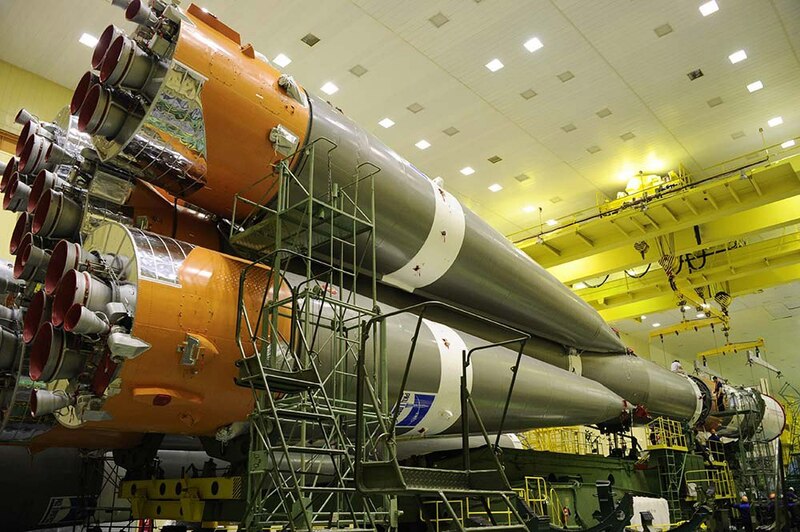 There were no particular concerns associated with the leak and teams monitored the pressure within the system. All closeouts inside the vehicle were finished prior to Friday’s test with hatch closure and leak checks being completed Thursday. 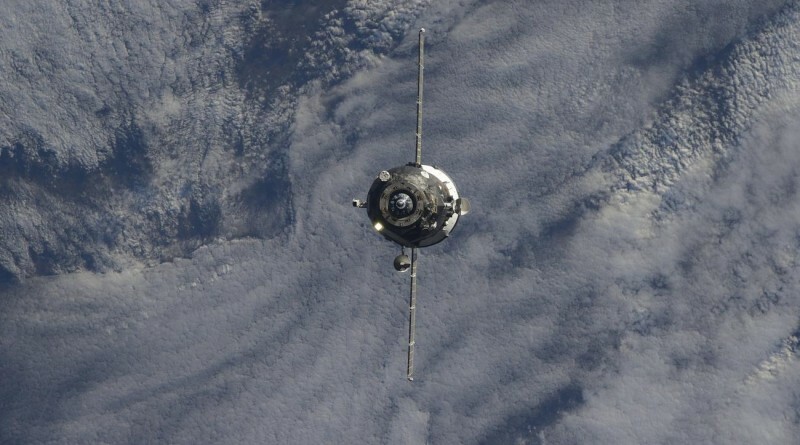 The Progress is set to vacate the Pirs docking compartment for good on Sunday at 3:48 UTC, undocking for the second and final time, firing its thrusters to quickly open a gap and move away from the Space Station. No free flight activities are planned and Progress will conduct its deorbit burn later on Sunday to set up a targeted, destructive re-entry over a remote stretch of the Pacific Ocean.